OK, so it’s been another long gap in blogs – apologies . 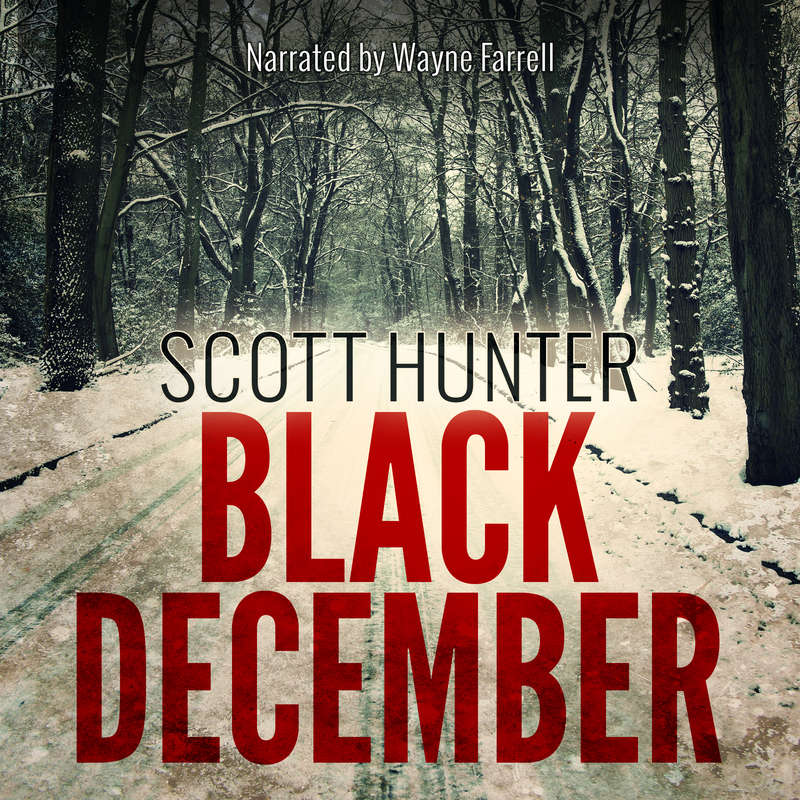 . . but I haven’t been idle: ‘The Serpent and the Slave’ has been published on Amazon in Kindle format only for the moment, and I’m hoping to release my adult crime thriller, ‘Black December’ in . . . yes, December. 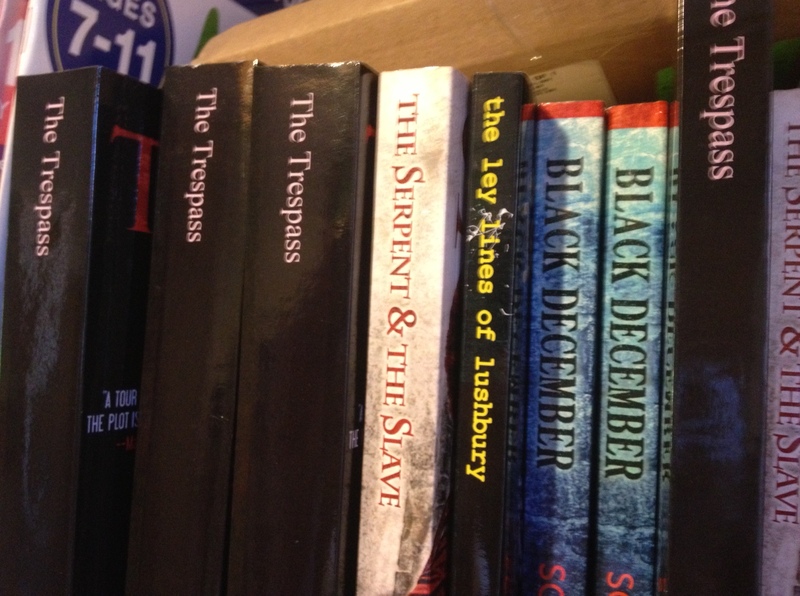 In the meantime, ‘The Trespass’ has hit the Amazon Best Seller listings and is currently selling around 5000+ copies per month. Its highest charting was no.14 in the overall Kindle paid charts. 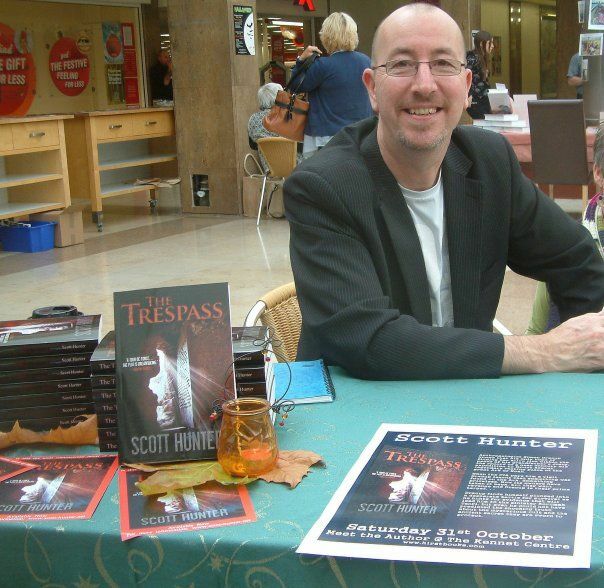 The success of ‘The Trespass’ is enormously gratifying and makes all the effort worthwhile, so a huge ‘thanks’ to all my readers and look out for a new website coming up soon at http://www.scott-hunter.net!